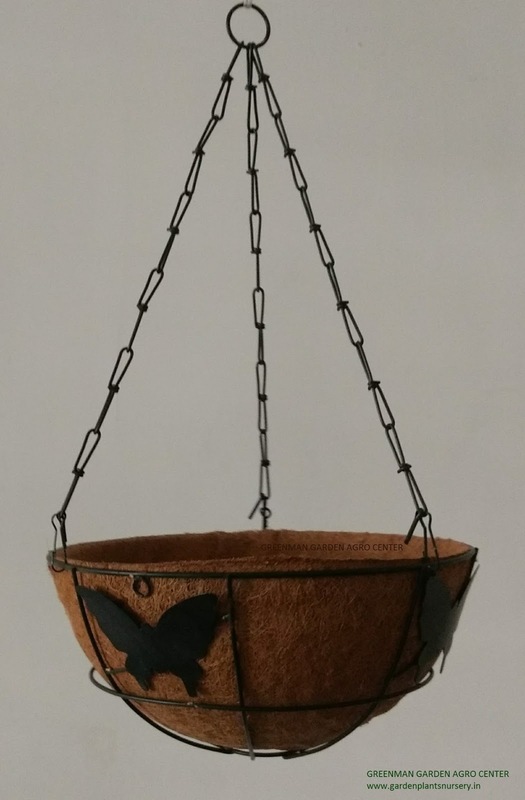 Coir Hanging Basket - 10", 12", 14"
Gives more Aeration to Plant Roots. 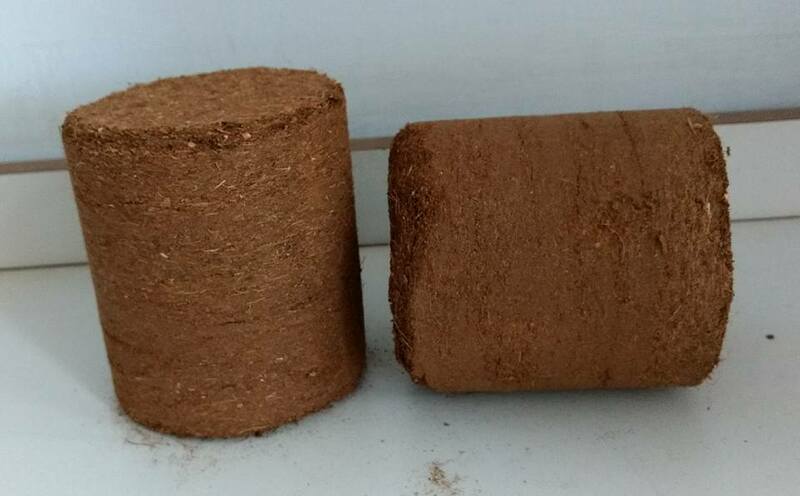 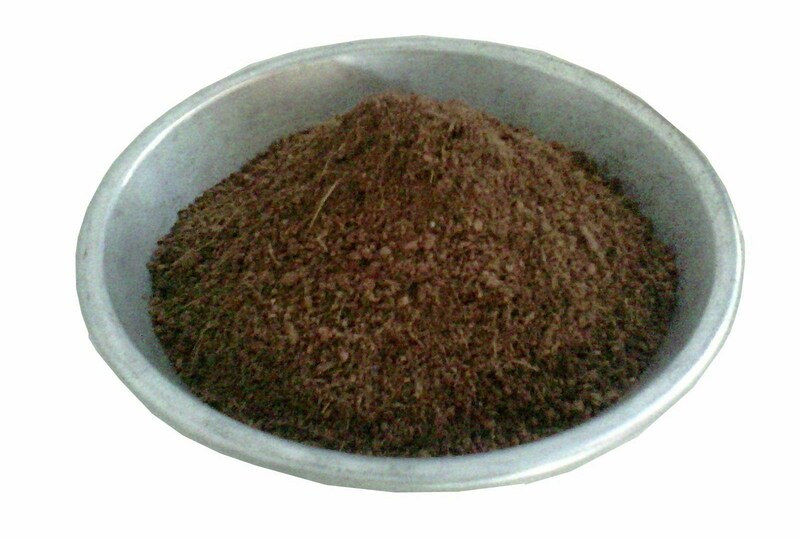 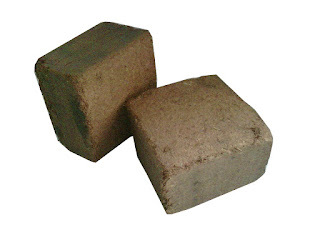 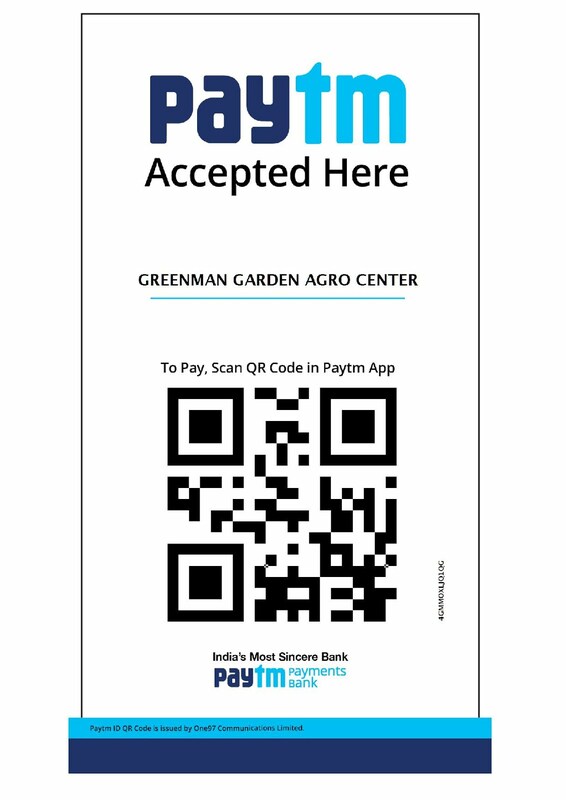 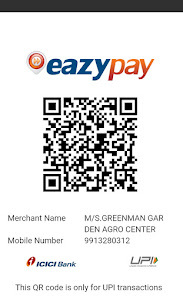 Used in Soil less Vegetable Farming. 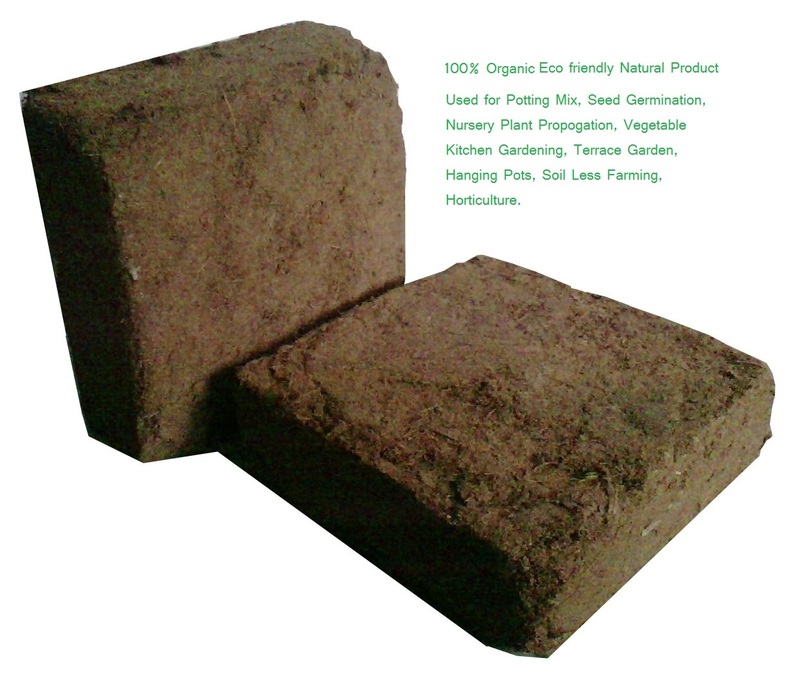 Used as a Soil Additive. 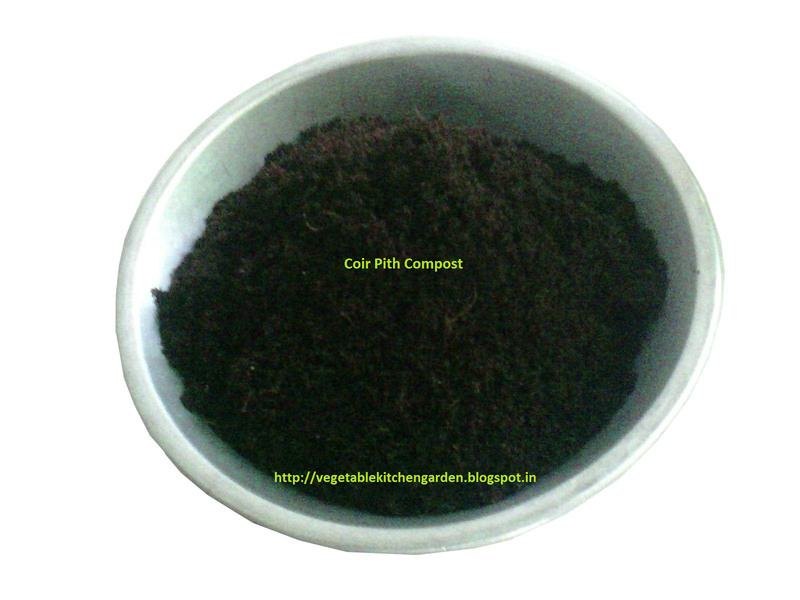 Mix of Soil, Vermicompost Fertilizer and Cocopeat is a Good Potting Mix. 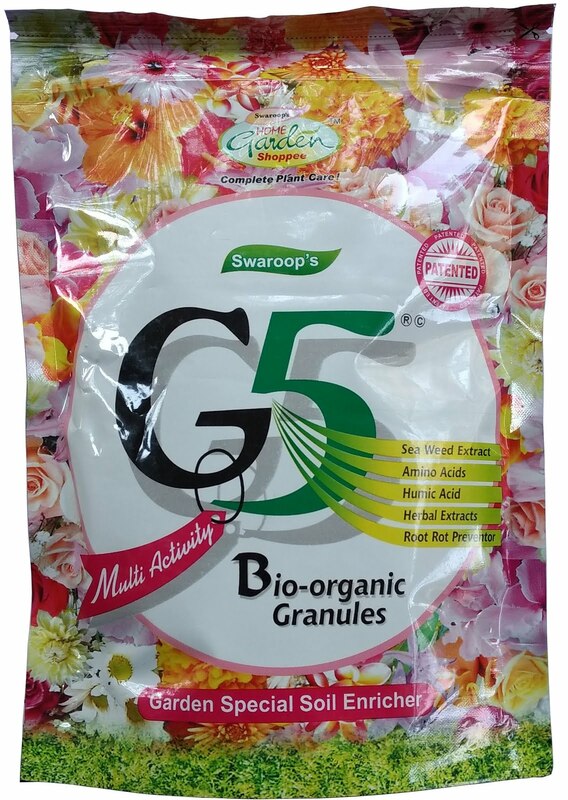 For Preparation of Seed Germination Mixture.